We all know that you can create posts and pages inside of WordPress. We also know that you can create categories so you can better organize your posts. You might even know that you can add category descriptions. But unless you know how to write html code there's not a lot you can do with the category descriptions. See when you go to edit a description for a category all you get is a simple text box to put your text into. You can't do any of the formatting stuff like bolding, italicize or even add a picture. Now, if you don't make use of category descriptions, then you're not missing anything. But if you do use category descriptions what would you say if I told you there was a way to add an editor to the description box? I think the word you're looking for is Awesome! 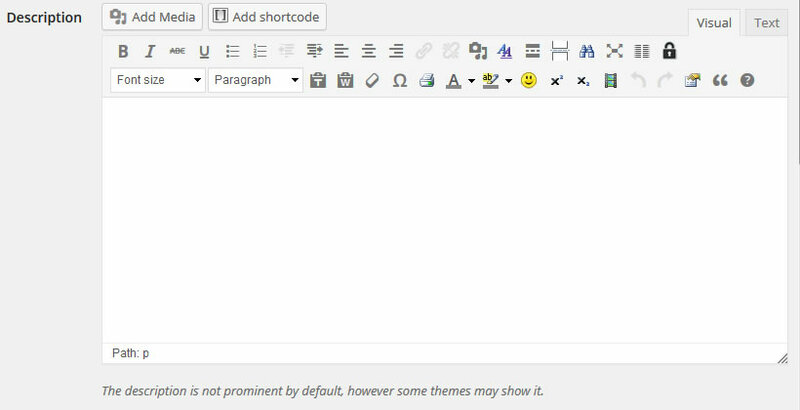 You can turn that sad little description box into full blown editor window. Use the same editor that you use when you make your posts and pages. All you need to do is install a plugin called Category Tinymce. This plugin was made by Kevin Heath and it has but one simple task. 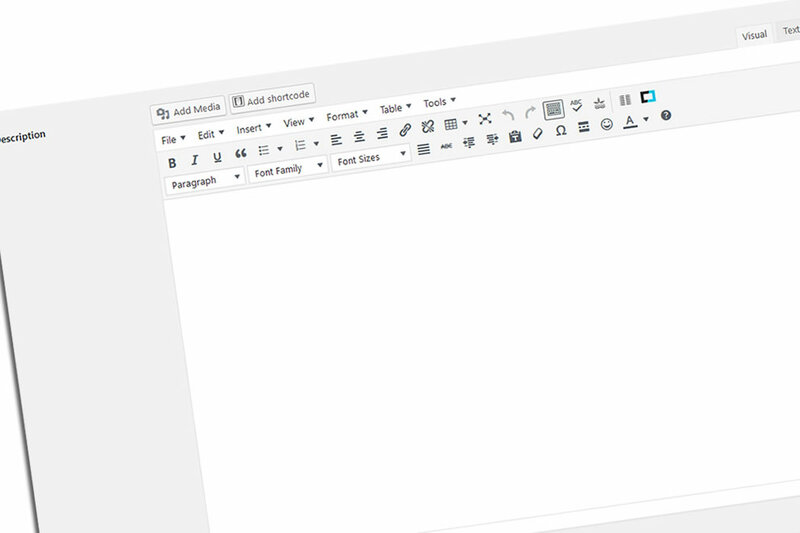 Add the tinymce editor to your category description text box. Thus, making it possible to format your category descriptions without messing with HTML code. Check out the short video we made. So what are you waiting for? Grab the plugin and start making better category descriptions on your WordPress site. While I would like to thank Kevin Heath for making this little gem, but it really should be a feature that is included with WordPress by default.